New Construction! There's still time to choose your colors. Only 2 units left. 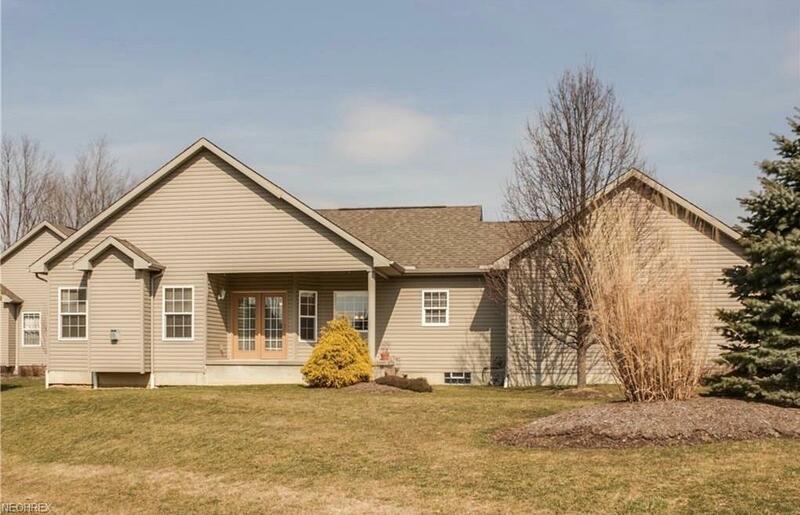 Prime location backs to the woods. 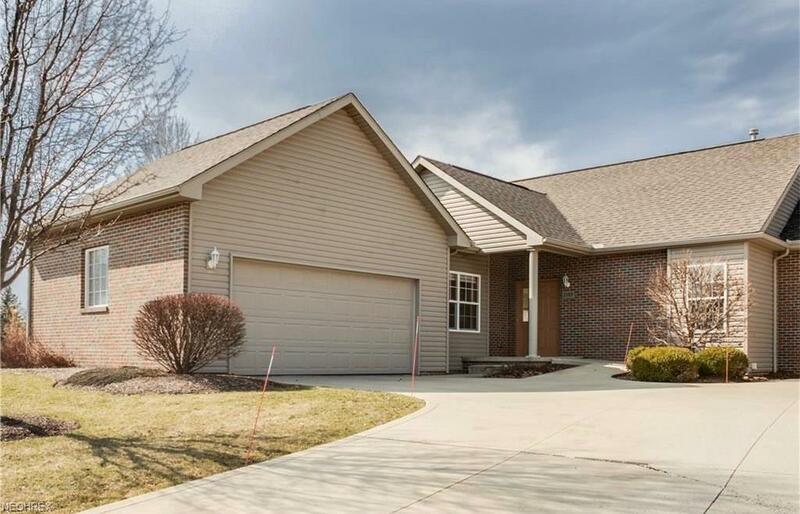 Terrific, open floor plan includes 3 bedrooms and 2 full baths. 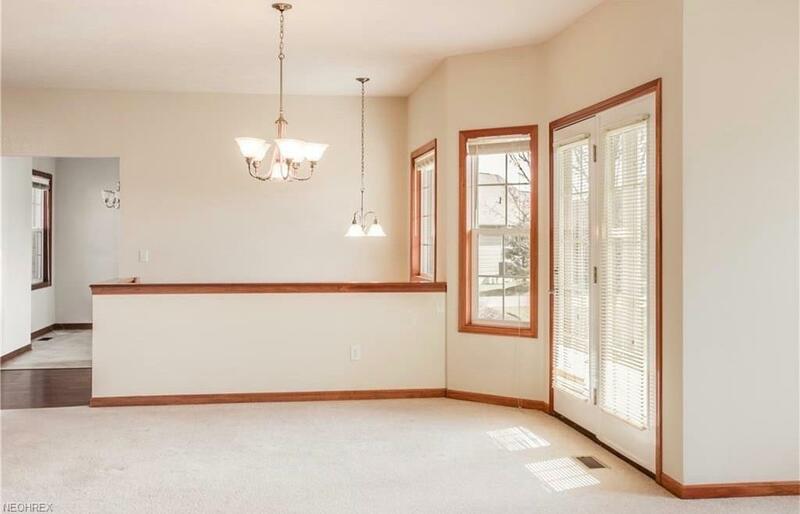 The vaulted Living Room has a gas fireplace, lots of light and opens to spacious dining area. Double doors open to a back porch. 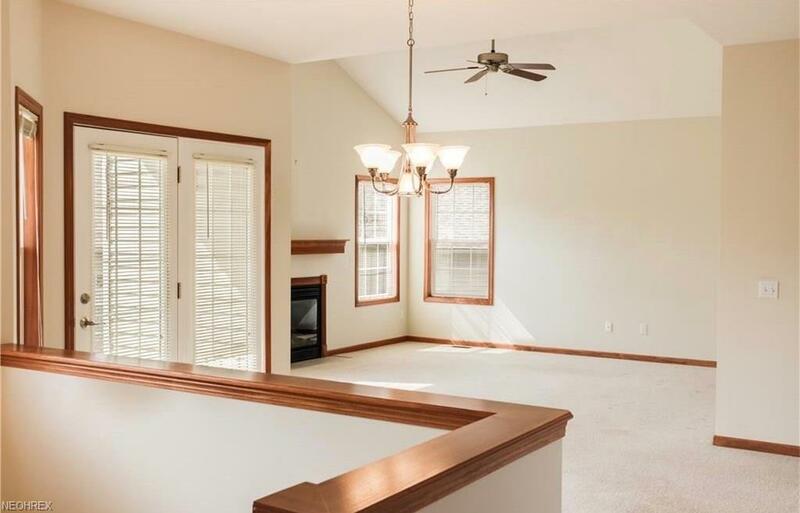 The Master Bedroom features a vaulted ceiling, walk-in closet, and private master bath. Full basement and 2 car garage. Photos may include individual owner upgrades which are not included in the base price. Price, specs and floor plans are subject to change. Photos for illustration purposes only.